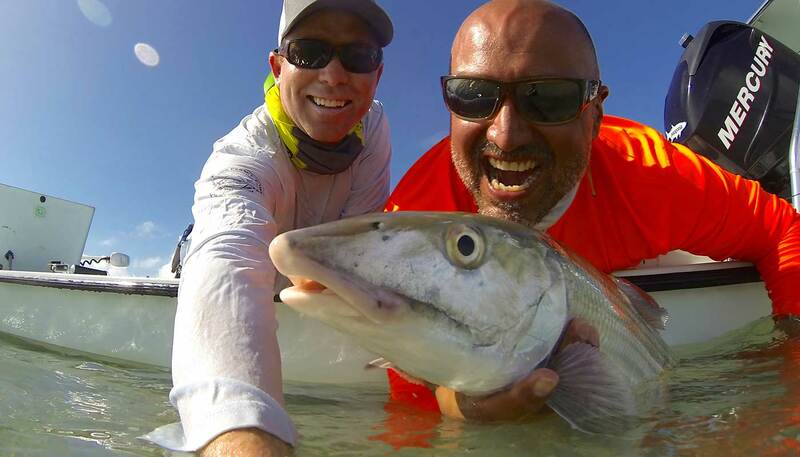 A Fishing Guide in The Florida Keys | Islamorada flats and backcountry fly fishing guide. "Light tackle journeys in the Florida Keys"
Fly & Spinning Rod Fishing with a Professional Guide. 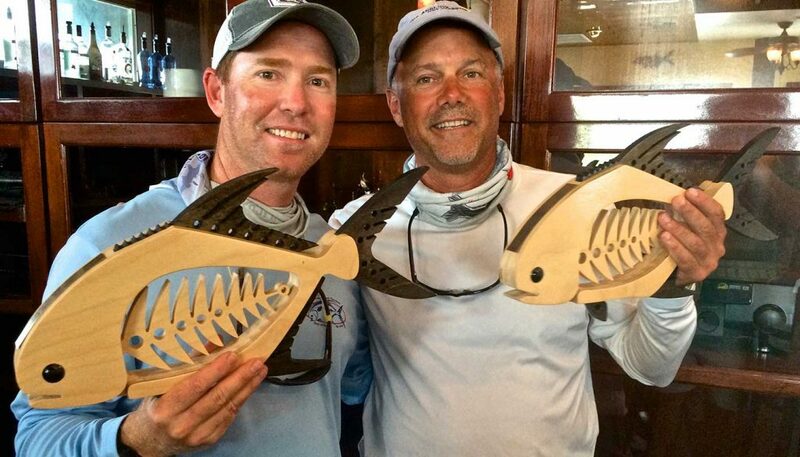 Islamorada in the Florida Keys is home to some of the world’s best fishing. 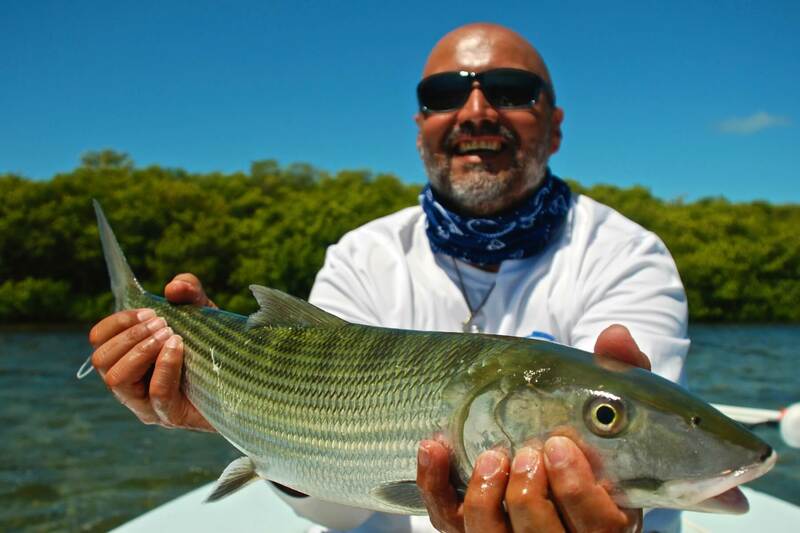 Popular targets include Tarpon, Bonefish, Permit, Redfish & Snook. 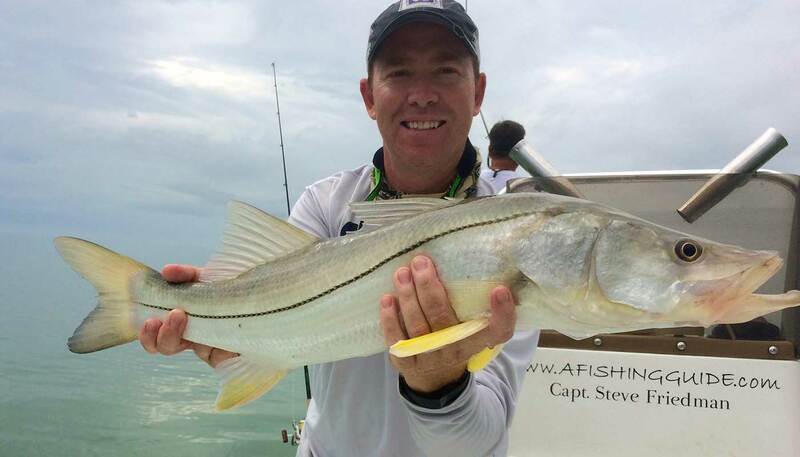 From beginners to experts, individuals to families, Captain Steve can accommodate. Click a species tab to learn more or call 305-393-3474. 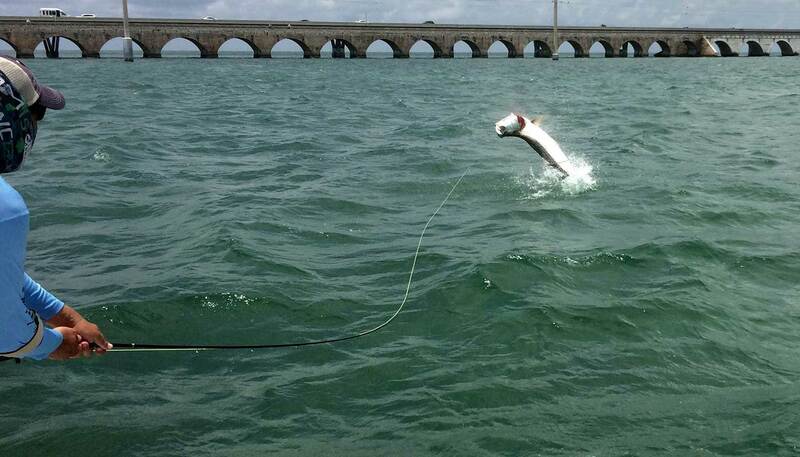 Tarpon Fishing in Islamorada. Hunt the Silver King! 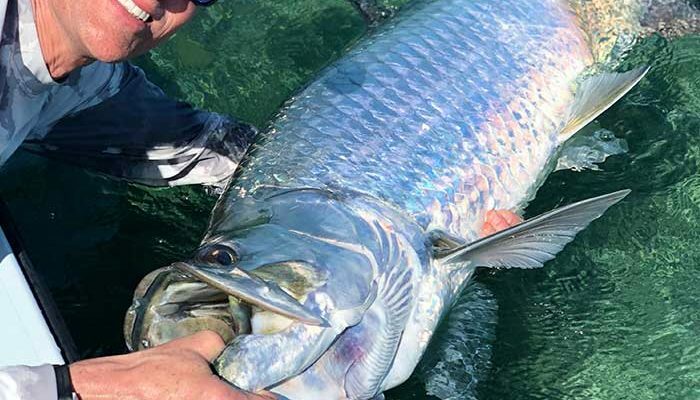 Several strategies are successful for catching the prized silver king: Sight fish the shallows for the famous daisy chain formation; Drift bait in deeper waters. Whatever the plan, once one of these giants takes your line you’ll be rewarded with gravity-defying acrobatics. 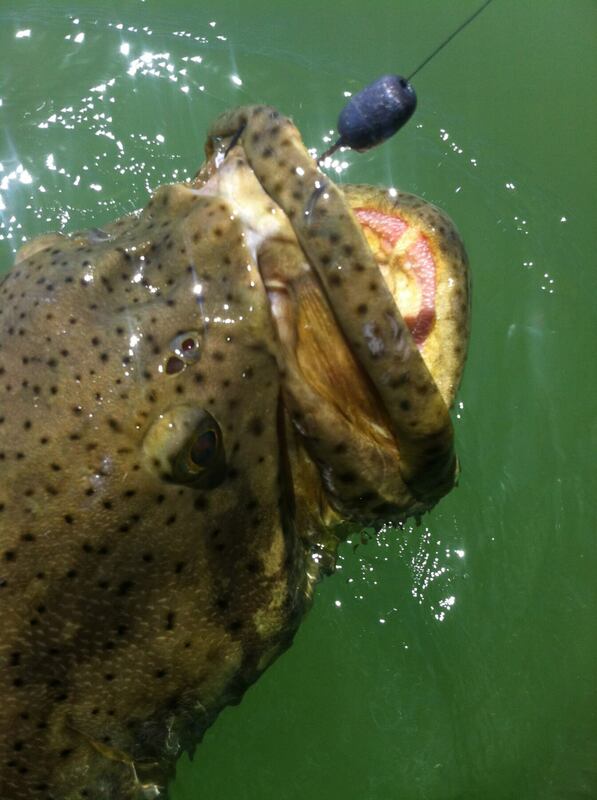 These colossal fish fight back by jumping out of the water, head thrashing in an effort to throw the hook. Listen to your captain for tips on how to keep him on! Silent stalking while sight fishing. Wrestling catches off of wrecks. That’s because like bonefish, permit are smart, wary, and known for leaving now and asking questions later. 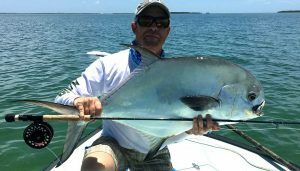 No matter how you hook up, a permit on the line is a battle to remember—they fight with the determination of a jack crevalle but the power of a whole school. 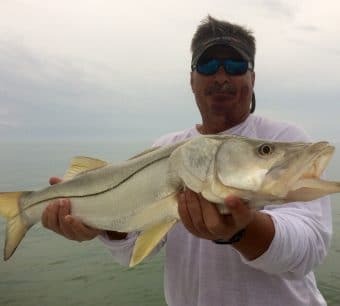 With their trademark black dorsal stripe, Snook sit face into the current, waiting for the right fish or crustacean to float by. Once hooked up, hang on for an aggressive burst of energy as they run for cover. 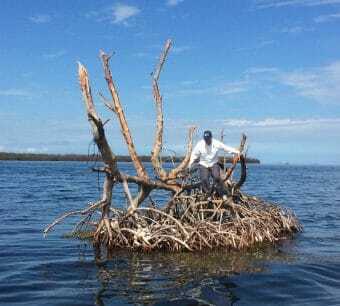 Your captain will give you pointers on how to keep them from getting tangled and lost in the mangrove roots. 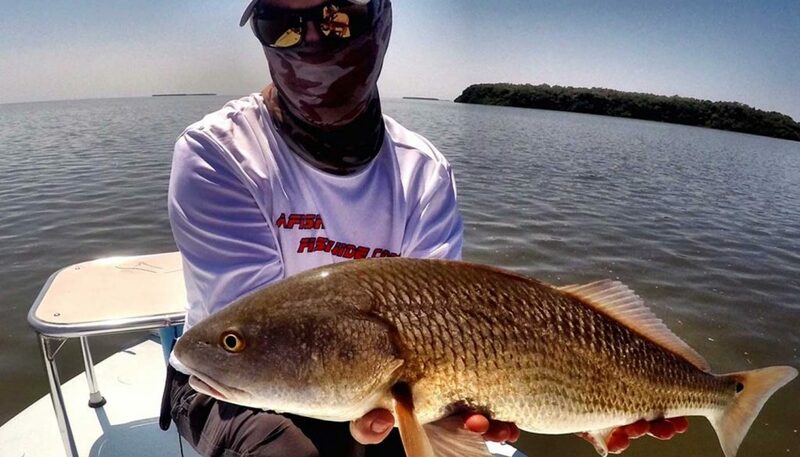 Redfish await anglers of all abilities in the breathtaking beauty of Florida Bay’s backcountry and the flats of Islamorada. Famous for the black spot on their tails, these species make excellent targets for less experienced anglers, as well as the expert. Sight fishing. 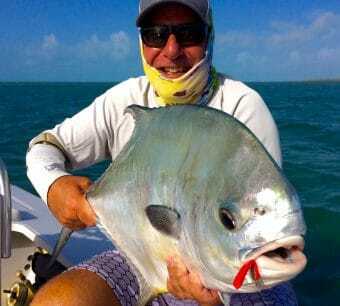 The elusive “grey ghost” is one of the smartest and most rewarding flats fish to catch. You stand alert on the bow. Your captain polls silently over mere inches of still, crystal-clear water. On board, all eyes remain alert for “tailing” or feeding bonefish, whose transparent caudal fin pokes above the waterline as they troll nose-down for shrimp. 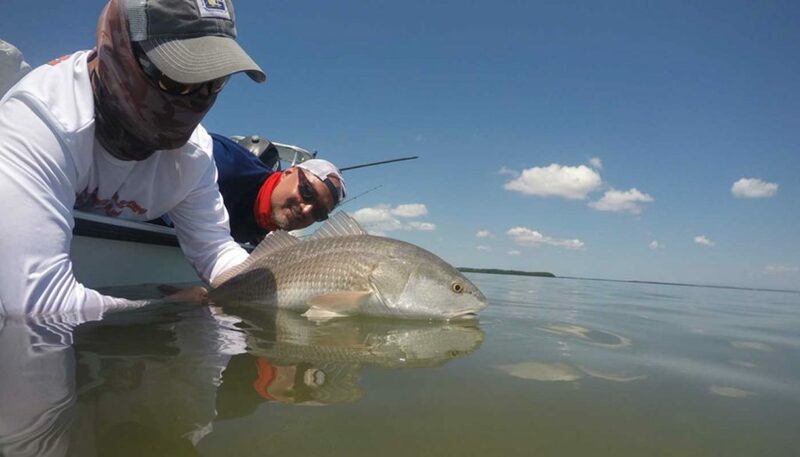 Once you convince a bone to eat, you’ll never forget the sound of your line screaming off the reel as he makes a long run for it – and the heart-pounding prized fight begins. 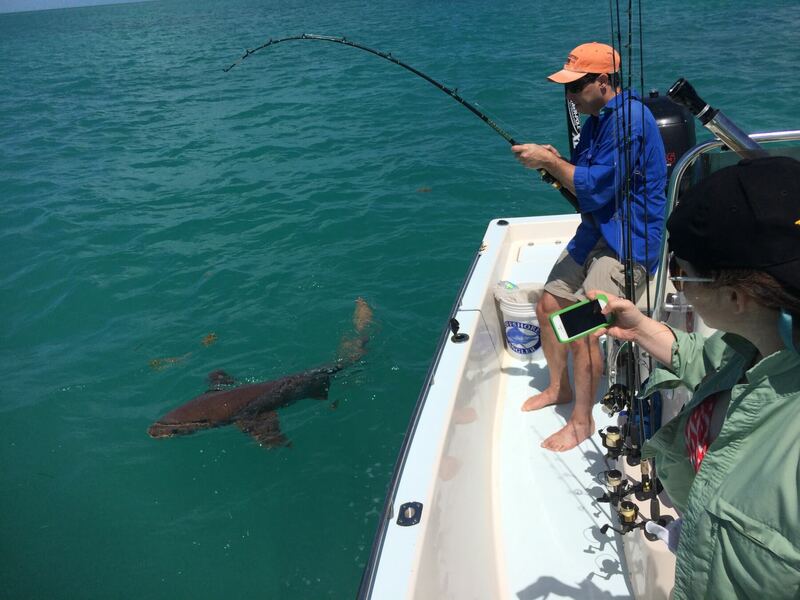 A variety of fish are available to target in Islamorada, Florida Bay and The Everglades. 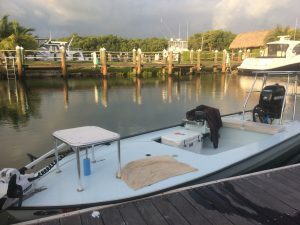 Call up Captain Steve and let him know what time of fishing you are interested in doing and what time of year you would like to fish and he will let you know the best options available. 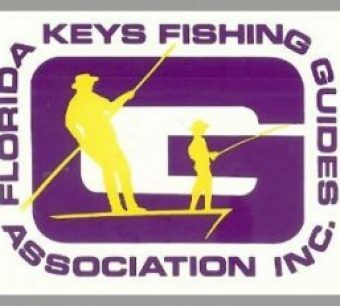 Commodore, Florida Keys Fishing Guide Association. 2018. What boat will you take? 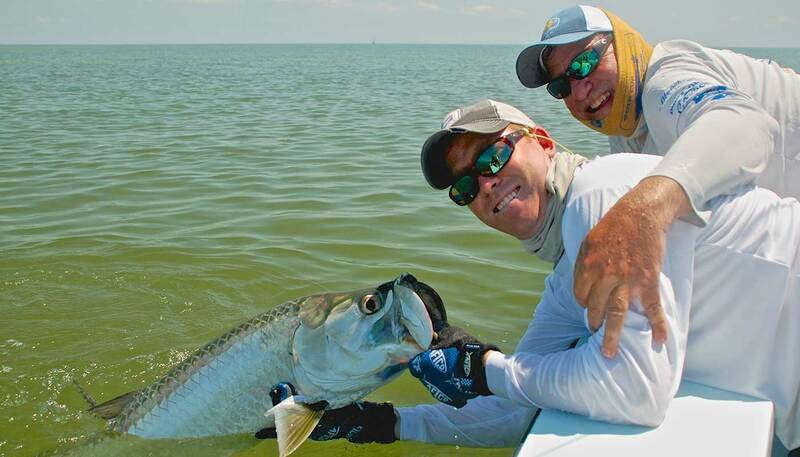 It depends on the weather, your fishing style, and how many anglers will join in your adventure. Fly or spin. 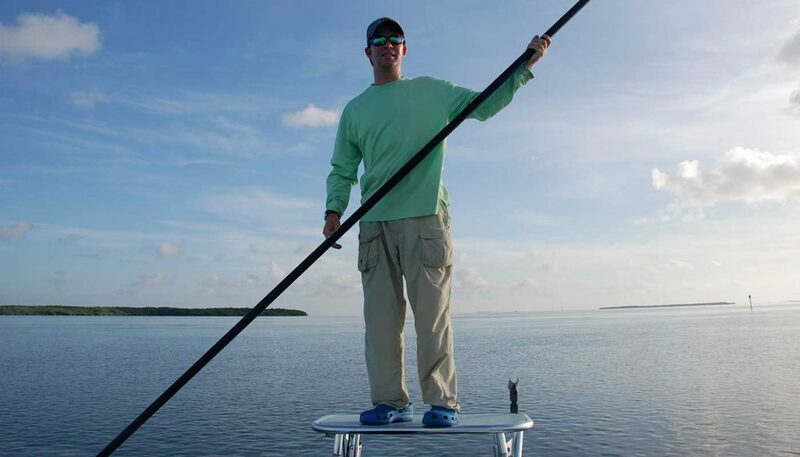 Inshore, backcountry or flats. Solo or with the family. 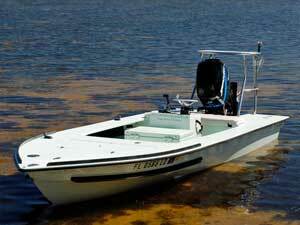 Captain Steve has three boats to choose from, ensuring you are properly equipped for your dream fishing trip. 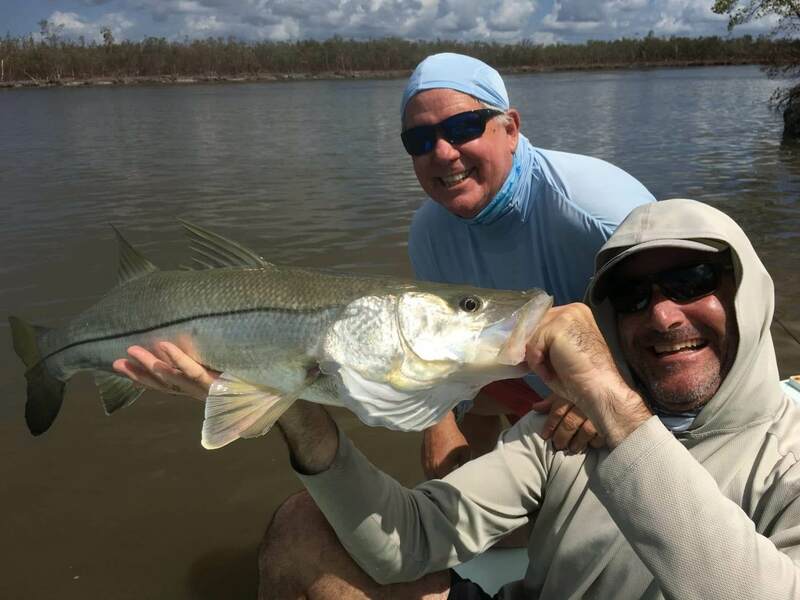 Experience the latest catches captured on video by Captain Steve and his clients as they fish the flats of Islamorada and Florida Bay. 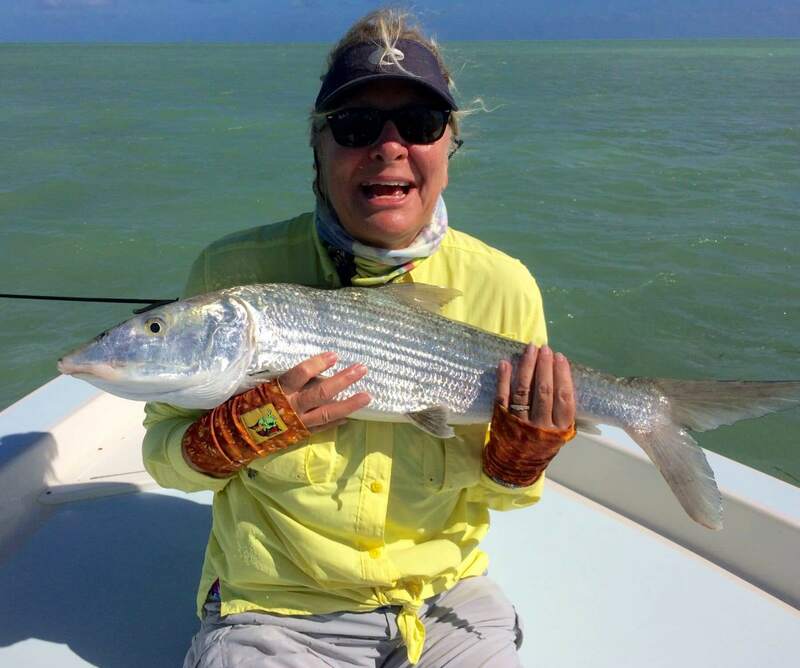 Hear the latest fish-tails and find out important news related to fishing & living in the Florida Keys, including conservation, events, travel and fishing. 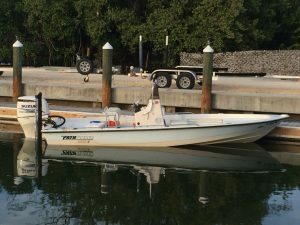 Ready to go Fishing in Islamorada? Call 305-393-3474 or submit form below.